Words can’t explain our deep sorrow and sadness. What can we say? …… We do respect your farsighted decision and we will follow what you thought us about respecting the decision of the Holy Synod. 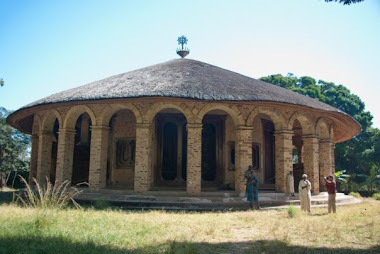 You worked and always work for the unity of THE ETHIOPIAN ORTHODOX TEWHIDO CHURCH. We will miss you very much; you are one of the brave and exemplary fathers of our age. May God bless the rest of your life and spiritual service. 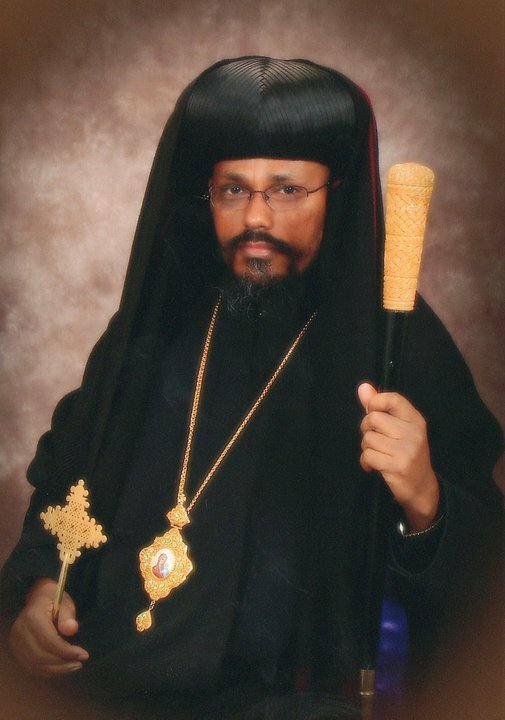 you truly believe Abune Abraham united The Ethiopian orthodox Church? God will pay him back for what he has done to our community. It took so long but God answered our prayer.